The idea was, as a church, to do something different. Out of the many of possibilities came Café Church – a church for people who may not go to church. Refreshments are served from 6pm and those attending sit around coffee tables rather than in traditional rows. Although the main ingredients of worship are present (e.g. 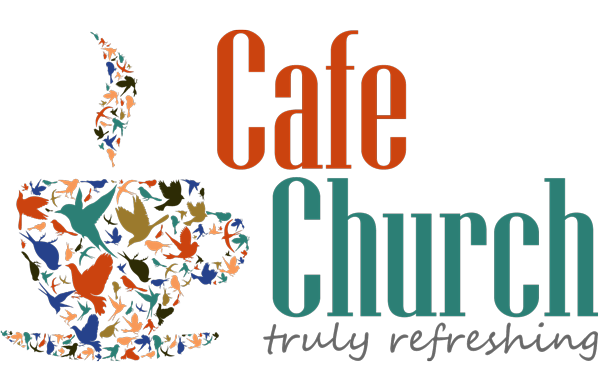 prayers, address etc) there’s something quite different about Cafe Church which helps people to feel ‘more at home’ in church. More recent Cafe-style worship has included a quiz ,crafts and making chocolate rocky road. It’s the same message, just given in different ways! Please don’t be worried about coming on your own, we’re friendly people at Boldmere so you’ll have a warm and sincere welcome.